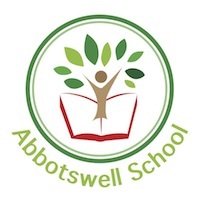 At Abbotswell we recognise all achievements – in school and outwith. 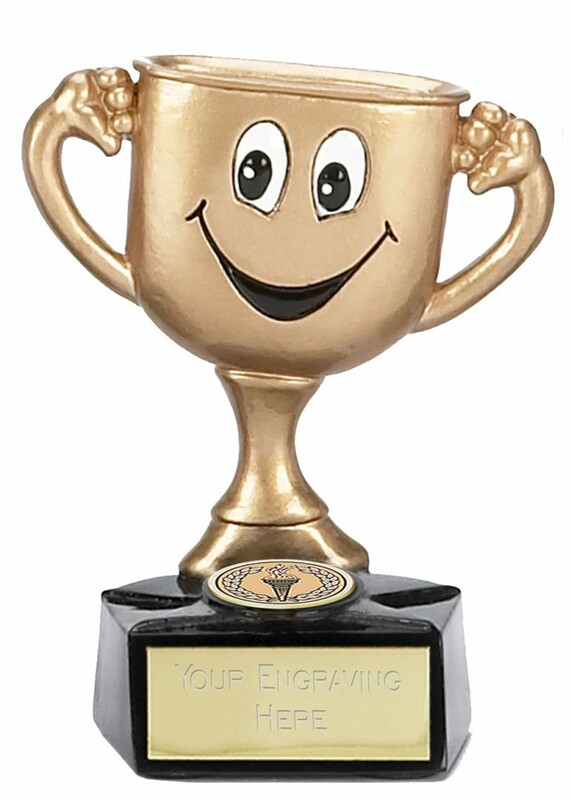 We like to celebrate the success of our pupils and staff as regularly as possible. 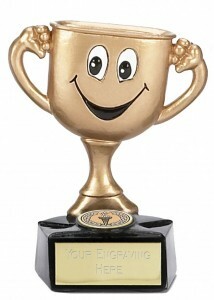 Each week we select a ‘Pupil of the Week’ from each class and two ‘Playground Stars’. We add incredible pieces of work to our ‘Well Done Wall’ too. Keep checking our class blogs to see the updates on these celebrations and achievements. 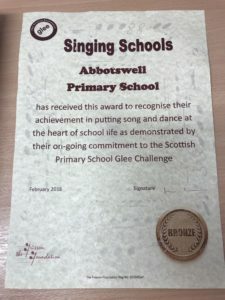 Well done to all those pupils who took part in the 2018 Glee Competition! Abbotswell were awarded first place in their heat!